Offers a truly revolutionary, safe trampline system in a variety of sizes. 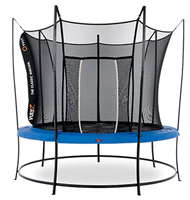 Trampolines range from smaller 8ft spring trampolines to extra large leaf spring trampolines. 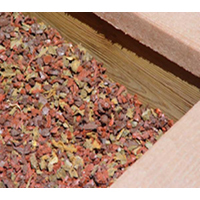 We offer full service set-up and installation. We can custom build your child's dream play area. 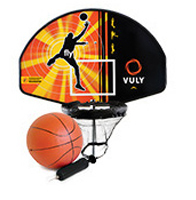 Trampolines that are revolutionary in every way! Safer Bouncing with Leaf Springs No springs to get caught in, no frame to hit. 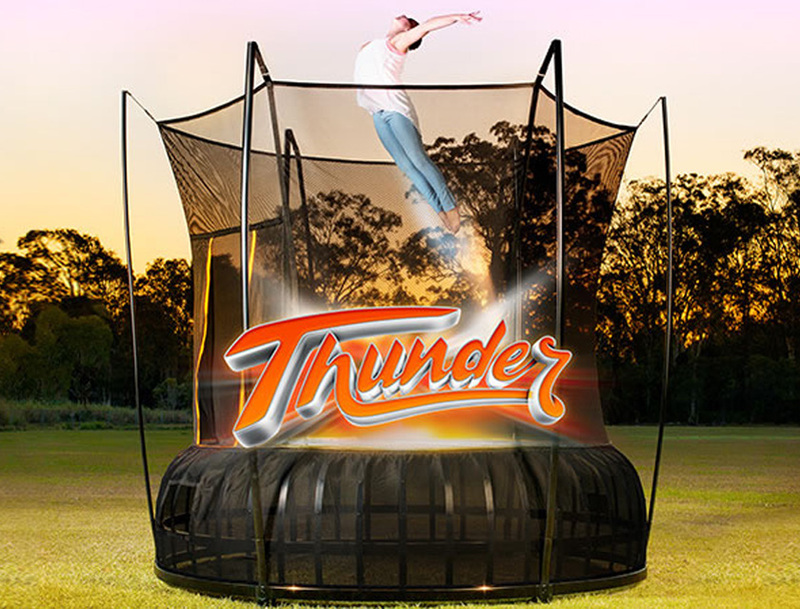 Thunder is the first soft-edged trampoline in the world to use Leaf Springs instead of coil springs to power your bounce.. 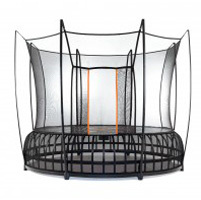 The Safest Trampoline Enclosure Thunder's Safety Net is so well put together you can crash into it all you like. You won't get grazes, hurt by the net poles, or fall down towards the frame as you would on cheaper brands. Strong, Long-Lasting Frame Resistant to rust, scratches and cracks, Thunder's frame will last a lifetime in tip-top condition. The unique shape of our strong dual-frame design means you'll feel more power in every bounce.